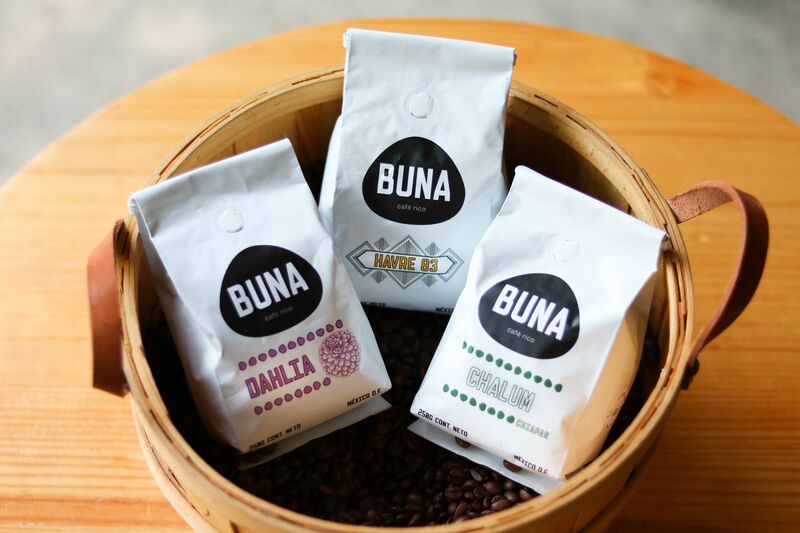 Join us at the Home Espresso Lab to learn more about Buna, the July La Marzocco Cafe Resident. Lalo will be on hand to talk about how Buna came to be, what motivates them to do their work and specifically a lot of the work they do with producers in Mexico. Brewed coffee to taste will be provided!